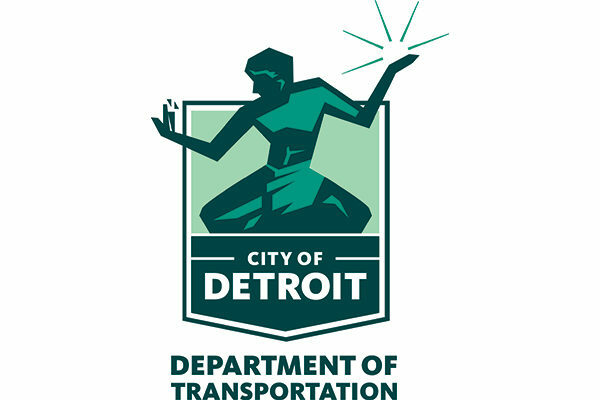 Detroit Department of Transportation (DDOT) is currently in the process of rolling out several new design related initiatives, including updating bus stop signage across the city, new website design and a complete rebrand of the system, which would include a new logo design and new color scheme. As the largest public transit agency in Michigan, DDOT primarily serves the city of Detroit, with limited service to neighboring cities. DDOT has 48 fixed routes including (9) 24 hour routes and six express routes. DDOT prides itself on providing transit service that’s reliable, clean, safe and efficient. The success of DDOT relies on many factors, one of which being design. Design helps DDOT communicate effectively with riders whether it be web design, bus stop signage and/or external branding; design ultimately helps to convey our messaging to Detroit residents and improves the accessibly of our system. 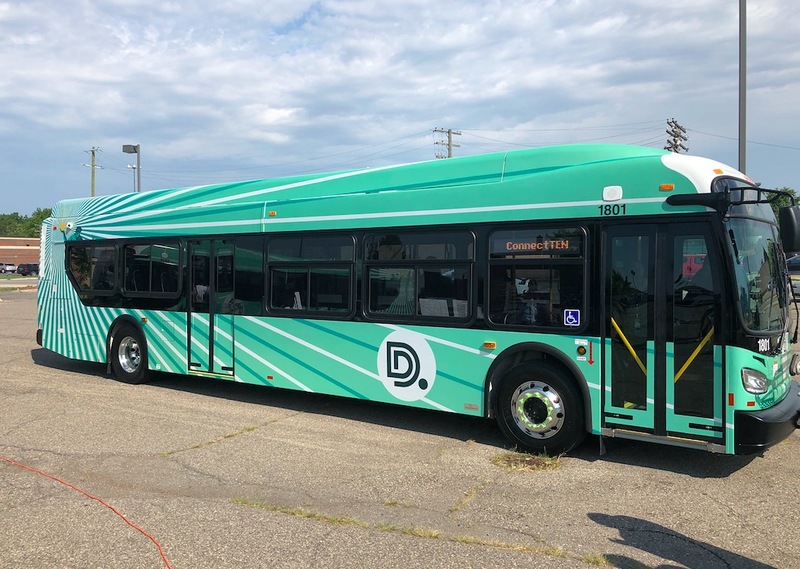 With improved access to transit, citizens can have an improved quality of life with better access to employment, education, entertainment and other destinations across Detroit.